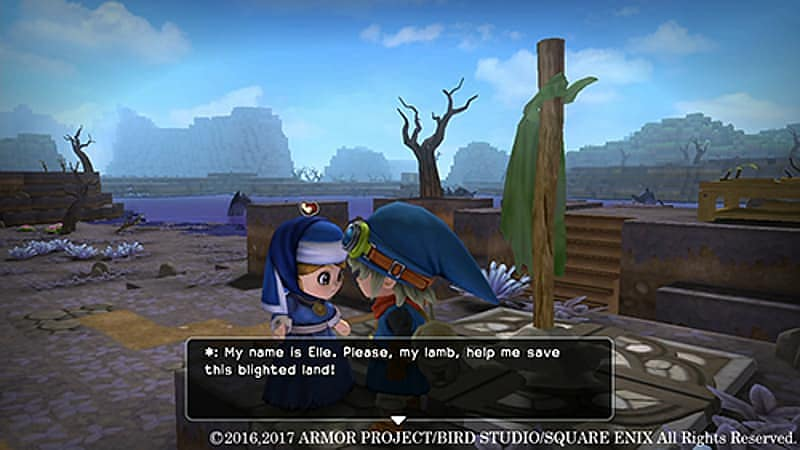 What if everything you thought you knew about the world of Dragon Quest crumbled into ruins? 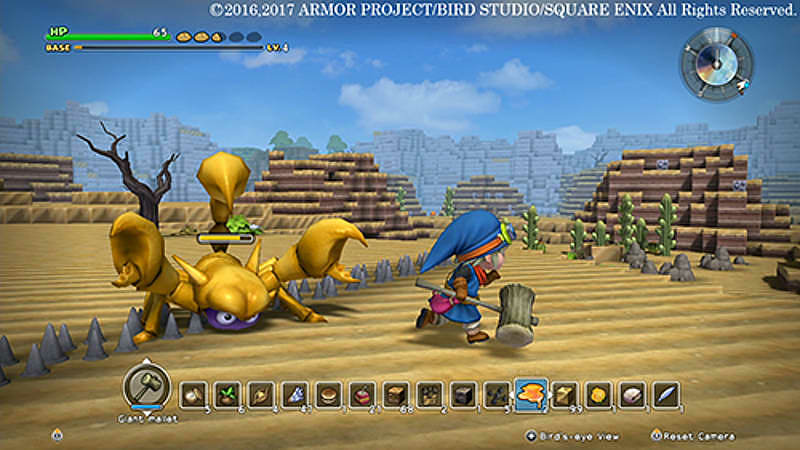 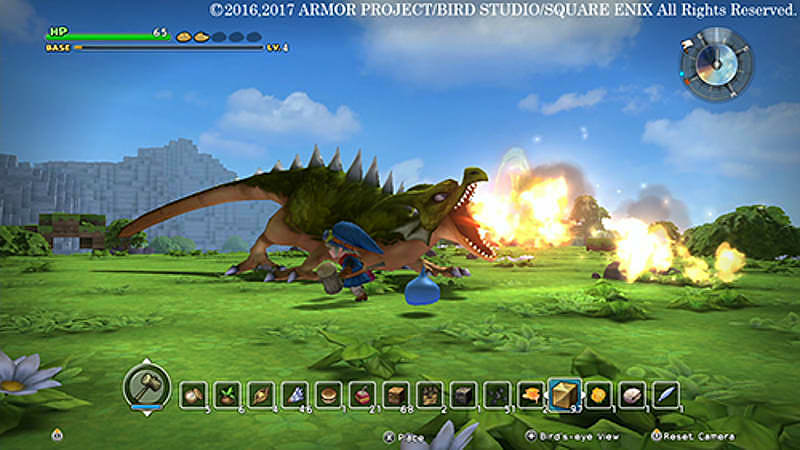 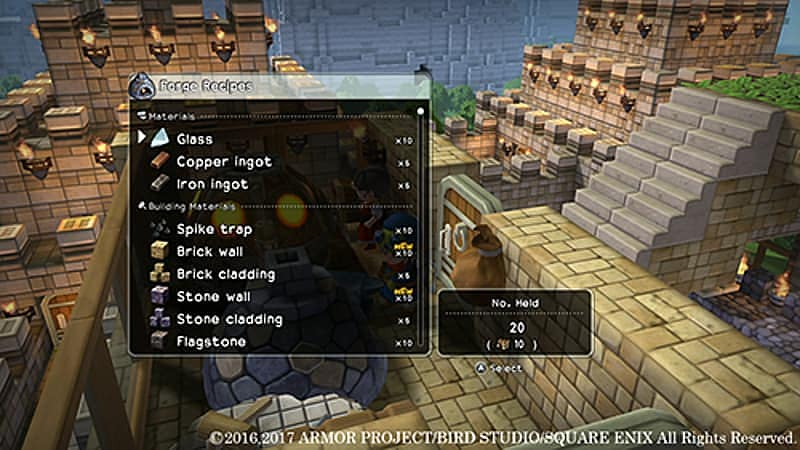 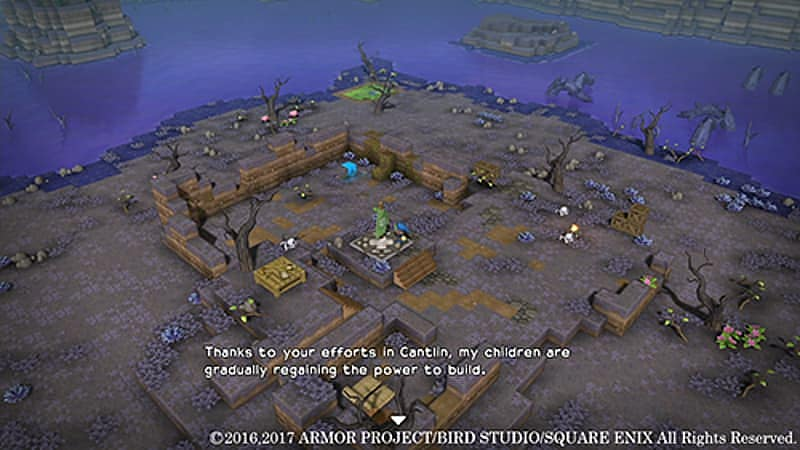 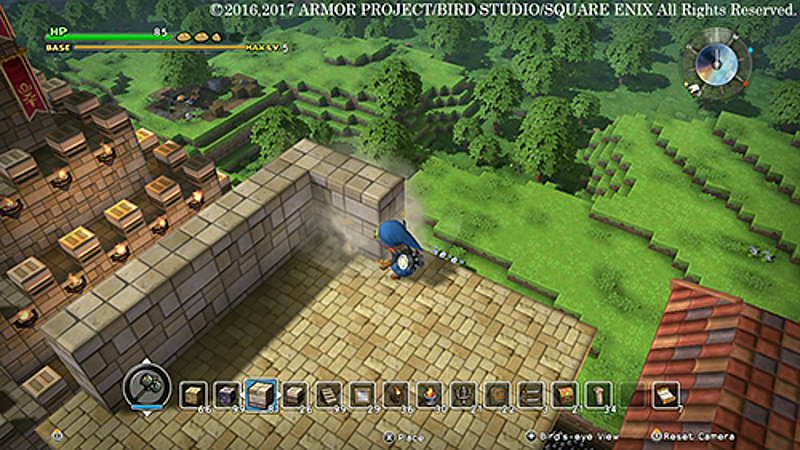 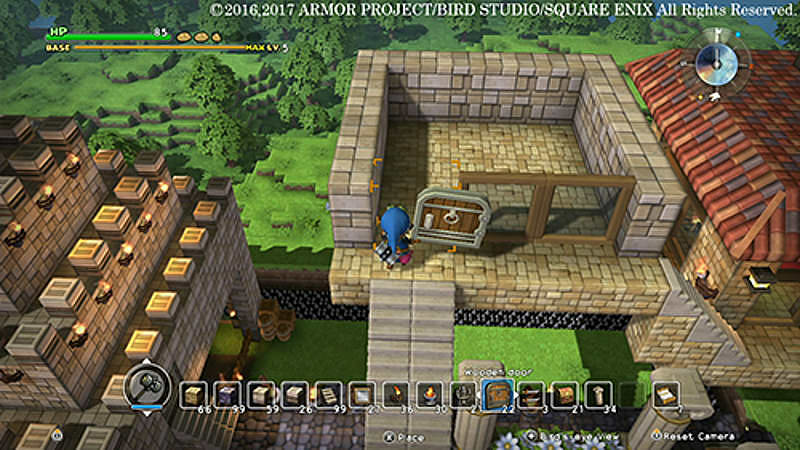 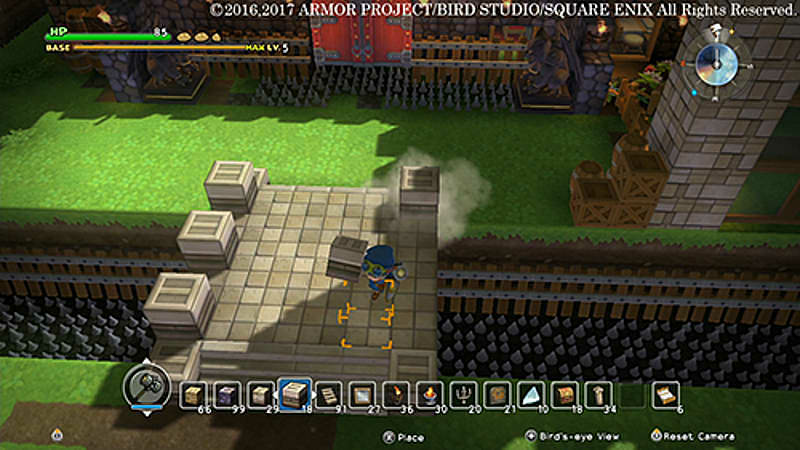 In Dragon Quest Builders Follow an alternative timeline from the conclusion of the much-loved story and into a realm destroyed by the evil Dragonlord. 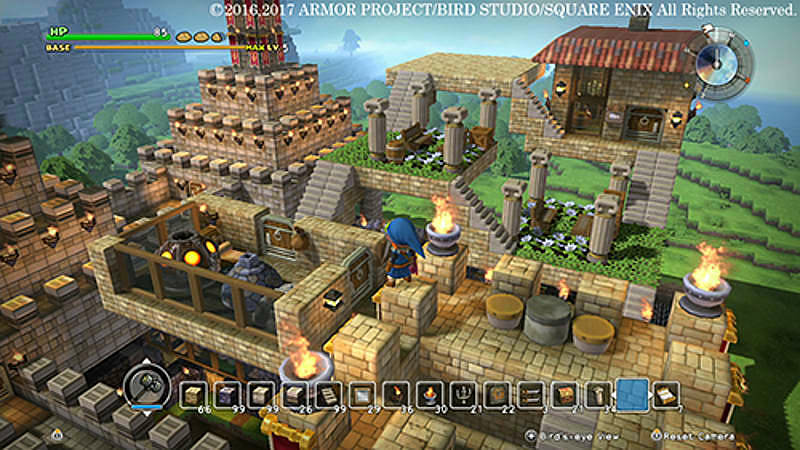 In this world of darkness, you’ll take on the role of a legendary builder, awoken by the Guardian Spirit to bless the land of Alefgard with your creativity… and start reconstructing this magical world to its former glory.